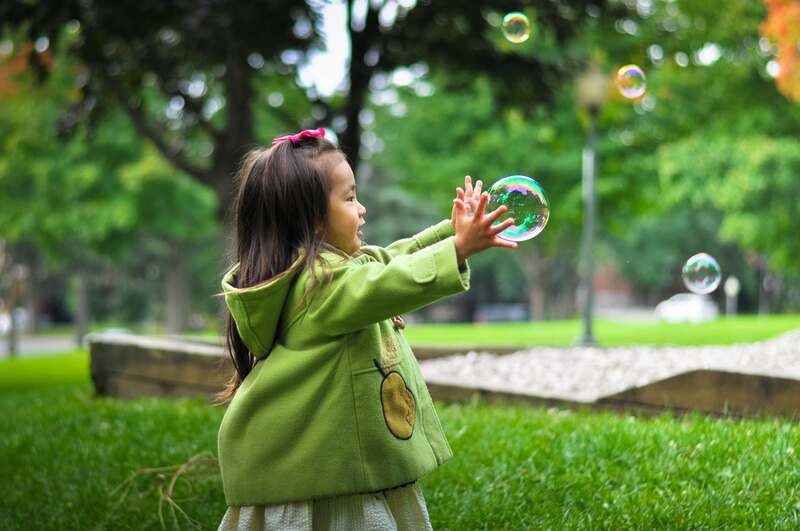 Where does Community Playlink support Children and Families in Southampton? New office location! Swaythling Neighbourhood Centre is now open! We have at last settled into our new premises at Swaythling Neighbourhood Centre! We’re very pleased. We will shortly be issuing a Press Release with details of our progress and successes this year! The details of our new office location can be found on our Contact Us page. We enjoyed our special “Open Day” on Friday 22nd February. The Worshipful Mayor of Southampton – Councillor Stephen Barnes-Andrews officiated. We hope you like the pictures of the Ceremony which can now be seen on our Newscast section. and Playtime sessions at our new place and more. If you have any enquiries, do get in touch. Please contact us by email – cplaylink@btconnect.com in the first place. Our main phone line is now operational, so you can now contact us on 02380 335362. The office is not manned every day but please leave a message and we will return your call. And thank you, once again, for your patience throughout this difficult year. 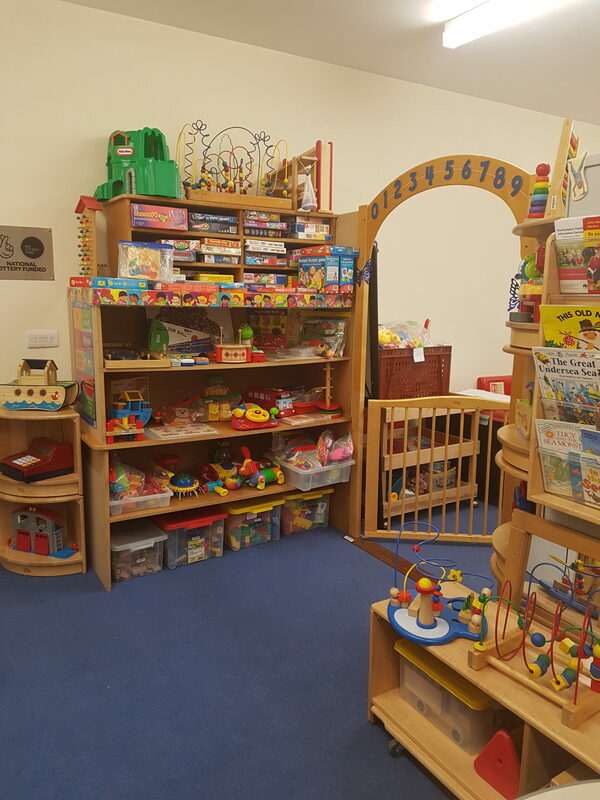 Toddler Groups are for families with children under five years of age… they offer somewhere to meet new people, make friendships and have fun. CPL also offers support to toddler groups across the city. 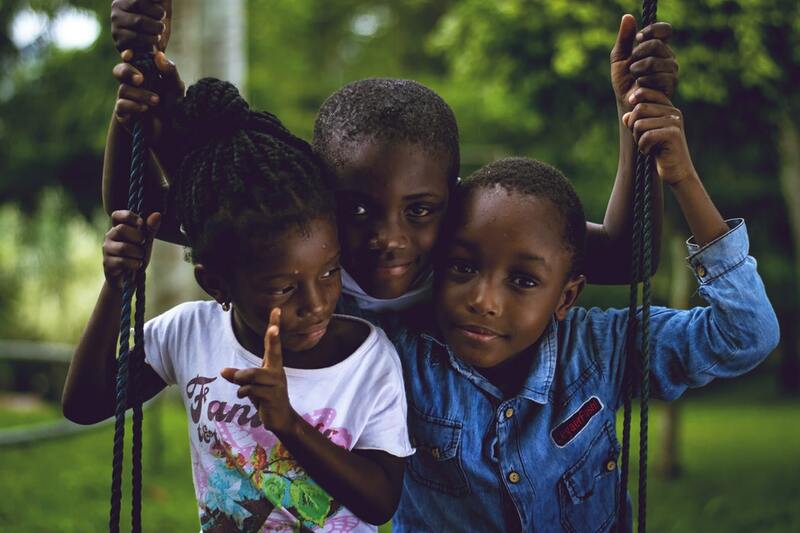 We love what you do in your communities, and we want to support you! 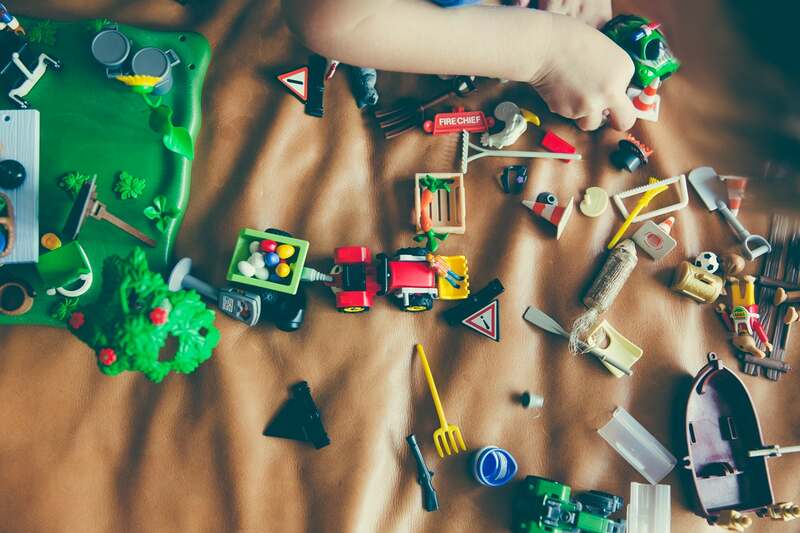 Toys and play equipment for children from 0 – 14 years of age… covering full stages of play from the Early Years Foundation Stage (EYFS) to Key Stages 1 – 3, plus toys for children with special needs. 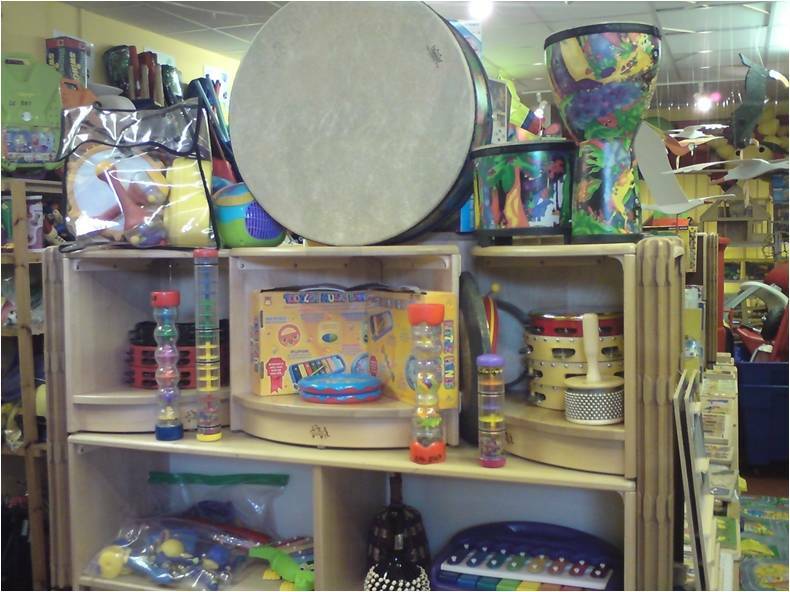 Sensory play equipment and musical instruments available to loan to enhance play and education.